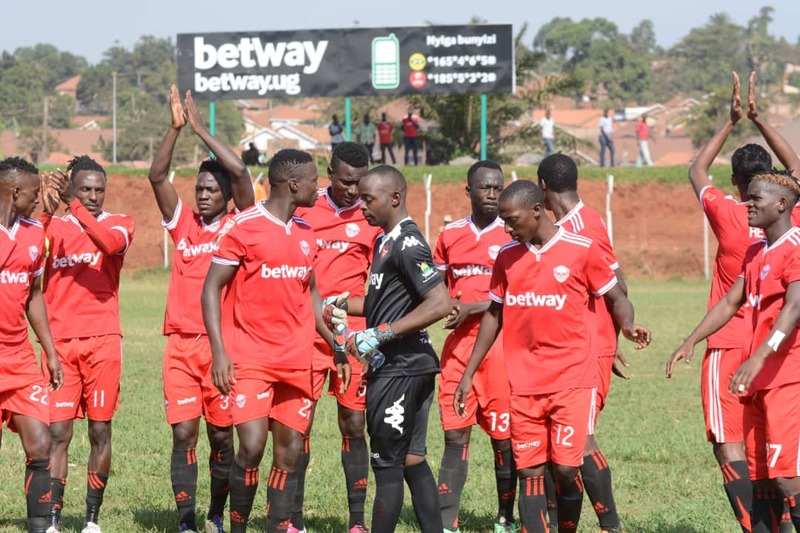 WANKULUKUKU – With only two more spots up for grabs in the 2018/19 Uganda Cup quarter final, Express FC will target one of them (spots) when they host Police FC at the Betway Mutessa II Stadium on Monday afternoon. With the league title clearly out of their reach, the Red Eagles know that the Cup is their only chance to winning silverware this season. More than six years after Wankulukuku saw silverware, everyone associated with Express is hungry for success and with KCCA FC and SC Villa already out of the competition, chances are high the Red Eagles can win a first Uganda Cup since 2007. 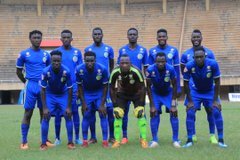 “We know it has been long ever since we won a title, said Express FC head coach George Ssemwogerere. “We know it is just the round of 16 but we will dare to dream because we want to win something this season. Express will be welcoming a host of players back for the visit of Police. Tony Odur and Goffin have recovered from injury. Michael Birungi has completed his two game ban and is expected to be slotted in from the start. For Police, they have been one of the most impressive sides in the League this season but have struggled in the Cup. They required penalties to eliminate Clavary in the round of 32. However, they will be boosted by the fact that they just beat Express 2-0 in the League this month. This will be the third meeting between these two sides this season. In the first two (all in the League), either side won one and lost the other. These two sides have met 18 times since December 2011. From then, Express have won 7 of the preceding games, Police 5 while the other 6 ended in draws. Going into the game, Express have won only two of their last four cup games (L1). The other one was not played away to Paidah Black Angels. At home, they have won all their last two, scoring 7 and conceding none. For Police, they have won three and lost one of their last four games in the League. Away from home, they have won two and lost one of their last three Cup games.